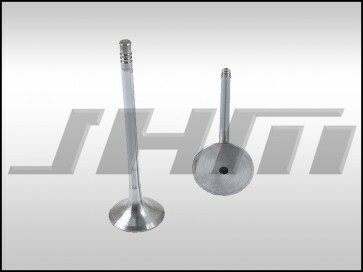 This is a high quality replacement Exhaust Valve for the Audi 2.7T motor. These valves are made by Osvat. Osvat is a worldwide leader in valve production using the tightest production tolerances possible. They are ISO 9001/2008 certified by TUV. One motor will require 12 valves.